WILMINGTON – Prevent Child Abuse America (PCA America) has announced that the Healthy Families America (HFA) affiliate, Clinton County Health District Help Me Grow/MIECVH program, has been accredited as a provider of high quality home visiting services to families who want to improve their child’s health, nutrition and developmental outcomes. HFA is a signature program of PCA America that has been providing home visiting services for more than 20 years. Expectant and new parents have common questions about their child’s development. HFA connects with families through community partners like hospitals and pediatricians to find the answers to their questions, meeting within the familiarity and convenience of the family’s own home. HFA is an accessible, voluntary and well-received service. In order to complete the accreditation process the following three steps: a site self-assessment, an external peer review performed by a team of at least two HFA-certified reviewers, and an accreditation decision made by the HFA accreditation panel. 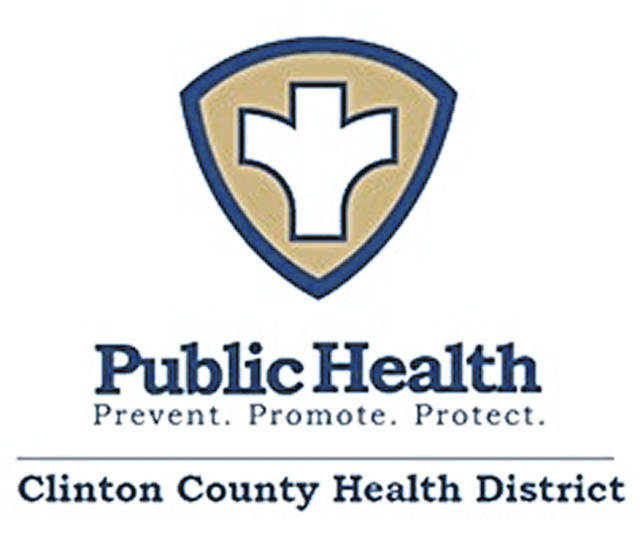 Clinton County Health District Home Visiting program currently provides services to 24 families throughout Clinton County and often has a waitlist for services. The site begins services prenatally until age three. For more information about this program, please call 937-382-7221.